While searching youtube last night, I'd found the videos I shared earlier about making your own embossing plates. I also found several videos that show you how to use Cuttlebug or Stampin' Up embossing folders to achieve a letterpress effect. This is great, and in the future I'll pick up some of those embossing folders, but I had an idea to try to make my own letterpress template using fun foam, similar to how I created a stamp using fun foam. I couldn't find anyone doing this on youtube, so I now consider myself brilliant for coming up with this idea on my own! I spent all night dreaming of letterpressing, and couldn't wait to get up this morning and give it a shot. I took pictures as I tried this out today. It's not a perfect result, but it's neat, and I think it will be fun to try some papercrafts with the effect. First, I pulled out a Sizzlit die. Using my Creatopia, I made a die cut out of fun foam, as well as three out of thin cardboard that I had saved from some packaging (you could use cardboard from a cereal box - that's a little thicker so you'd probably only need two instead of three). Next, I ran all four of these through my Xyron 5" Creative Station. It adds a nice layer of permanent adhesive to the back! My Creatopia can do this too, however it's in 12" strips and I didn't want to waste that much adhesive. After seeing the results I get from the 5" Creative Station, I'm considering picking up one of these for small projects (like little embellishments). I did see them on clearance at Michaels awhile ago, so I'll have to go check and see if they're still there and whether they are less expensive than Amazon. (Probably not, but worth a shot). Next, I punched out the flowers and layered the three cardboard pieces onto another piece of cardboard. At this point, this could be used as an embossing template. However, I want to get a letterpress effect. So, the fun foam die cut goes on top of the three layers of cardboard. Then, ink up the fun foam with any kind of stamp ink. Run it back through the Creatopia, and out comes a letterpress effect! 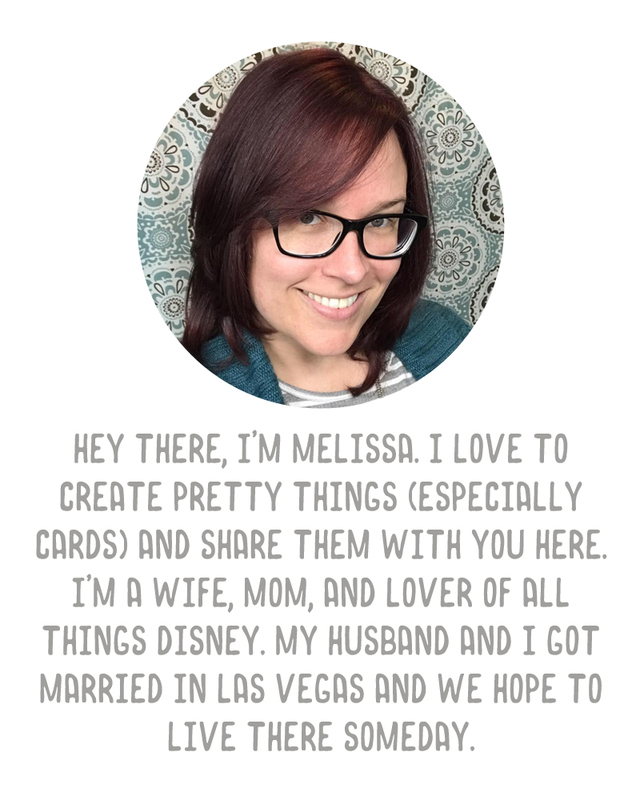 As I mentioned, it's not perfect - but it's cute, and I think it would be neat to try on cards or tags for the paper shop. I don't get it! But I love it! You're gonna be able to do some awesome stuff with this, I can tell! Your tutorial is a real find...I have been doing a search this evening on using the Creatotopia as a DIY letterpress tool; hardly anyone, probably only you, has shown this technique. You have done a great job showing how to do this. The Creatopia costs just a little more than the Speedball blockprint press which I wondered about using for the same effect, that is, letterpress. And for the price, the Creatopia is sooooo versatile!